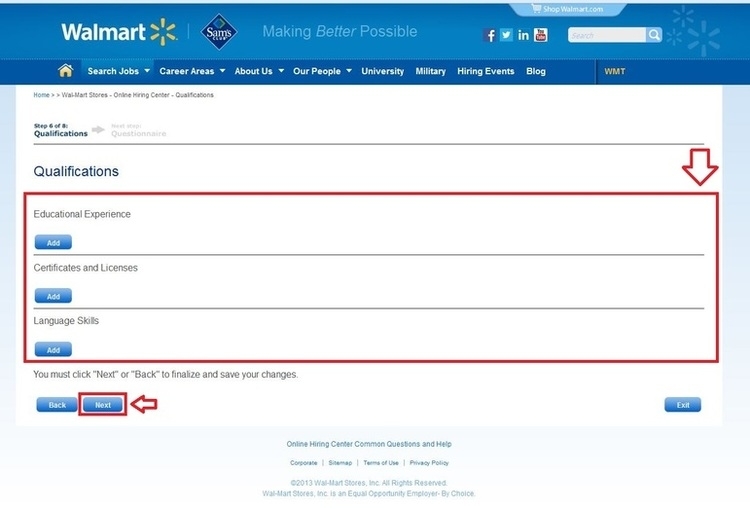 To apply for positions at Sam's Club, you need to enter the official careers site of its Parent organization Walmart - walmart.com/careers. 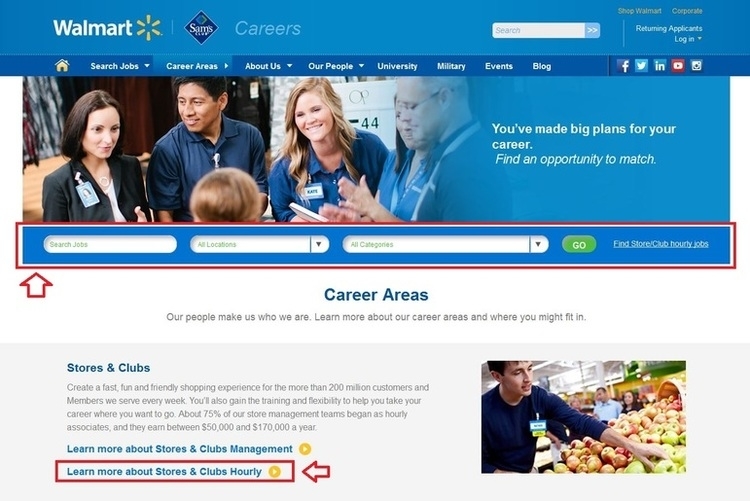 Read the description of each job department, and choose a job category to view more, or you can enter keywords to search for available job openings. 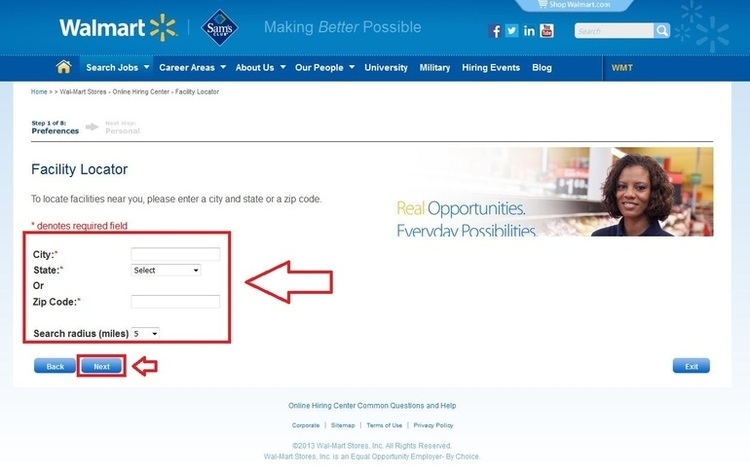 Know about the potential opportunities within Sam's Club, and click on the button of “Apply now” to start your application. 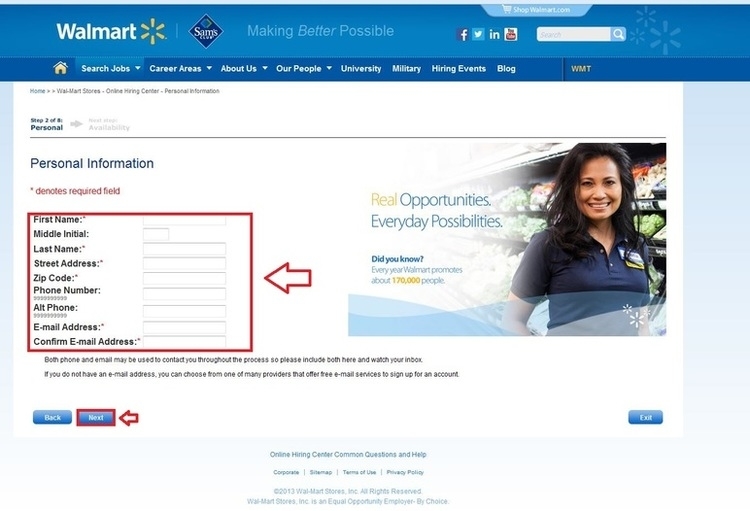 You need create a Wal-Mart account to proceed your application. Type the username and password between 7-11 characters. Click “Next” to continue selecting 5 questions and providing answer for each question. 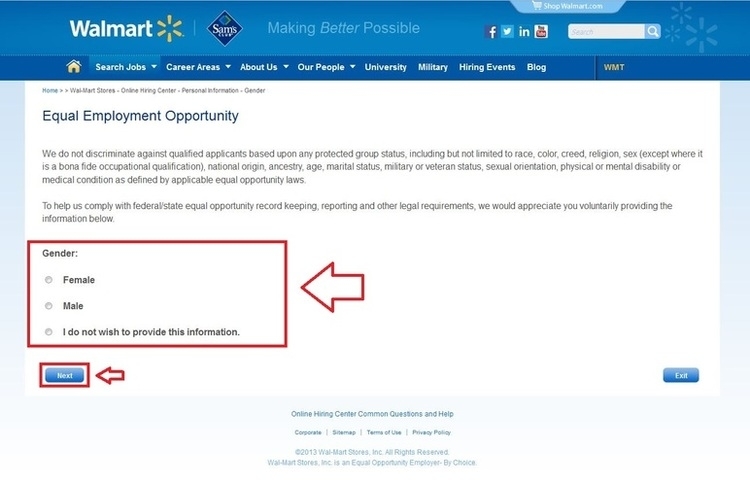 Read the Equal Employment Opportunity carefully and seriously, and provide your gender information if you like. Click “Next” to move on. You are required to provide city/state/zip code for the location you are willing to work at, click “Next” to view the results. Fill in your personal information, including your name, street address, zip code, phone number, and email address, click “Next” to move to next step. 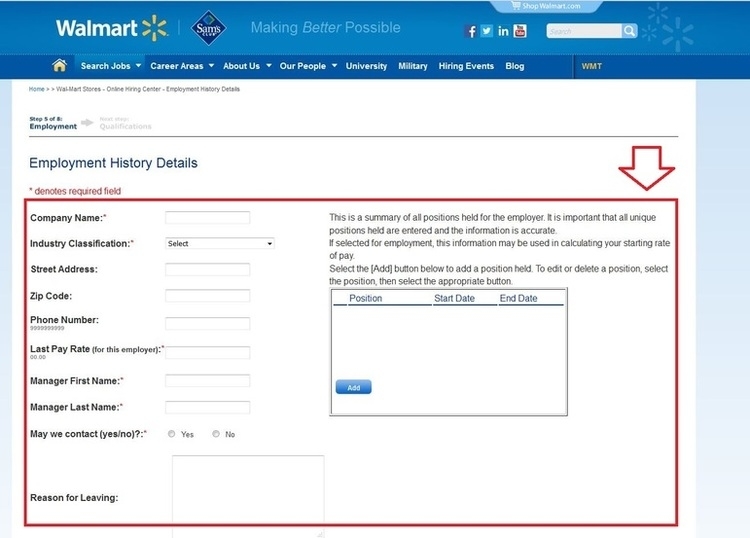 Provide your employment history details, including the company information and your position information, etc., to Sam's Club, so that they can use as a reference when consider you as a candidate. Add your qualifications like your educational experience, certificates and licenses, language skills, and click “Next” to the next step. You need to take four questionnaires, including the military experience and several specific questions. 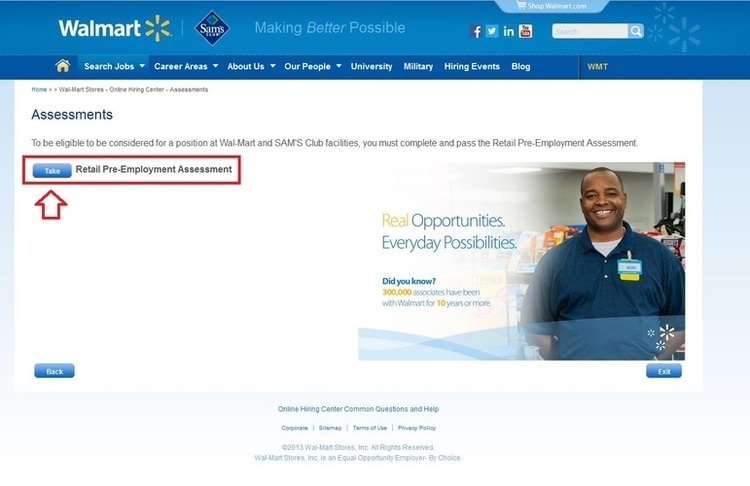 The final step of the application is to take the retail pre-employment assessment, complete the assessment, as well as your application online. 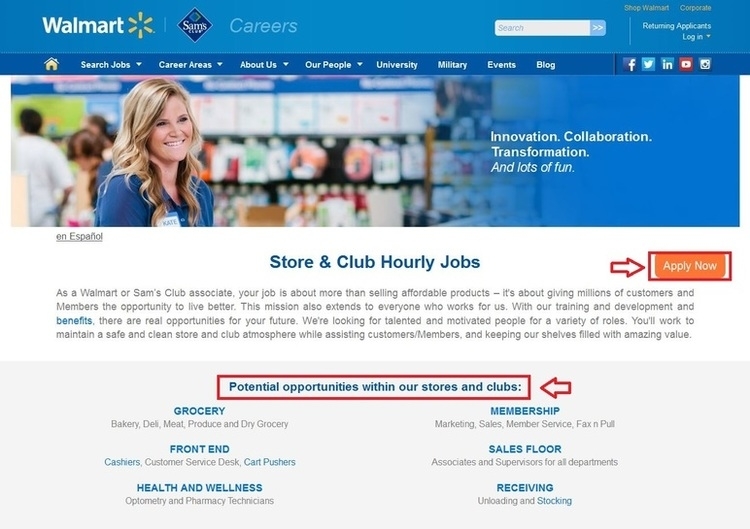 Click samsclub.com/careers to apply for Sam's Club jobs online.